I don't think I'm understanding Jessica's hex power. 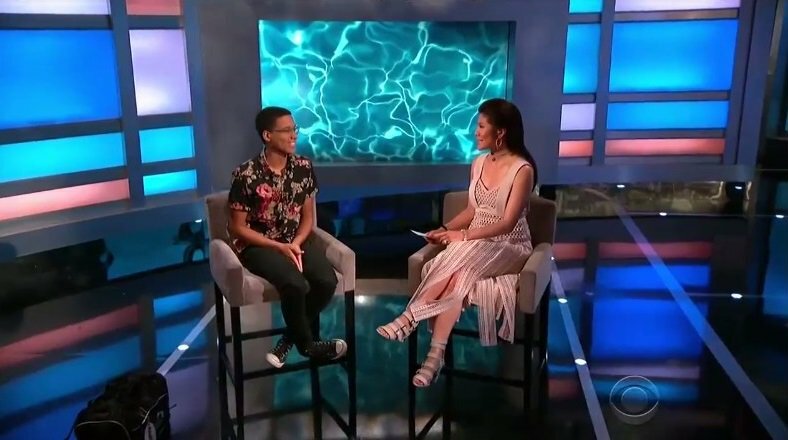 If neither she or the psycho sniper can be evicted for several weeks what's the point of the show? Well, the house may figure out she can only use it/save them once. Or maybe not, these HGs aren't too bright. Jessica announcing that she has the temptation was dumb. 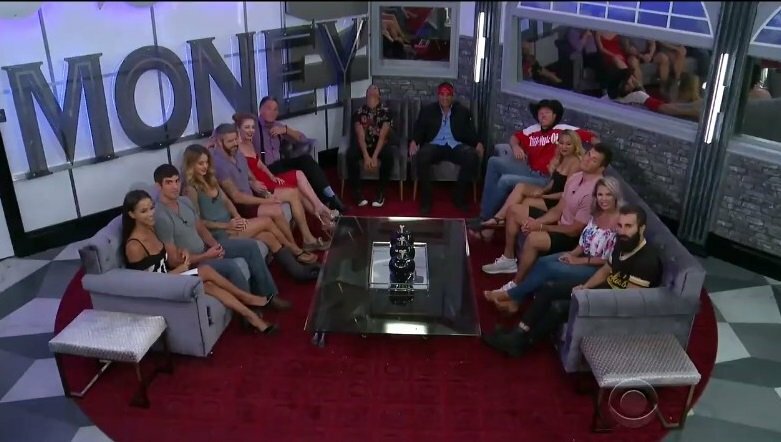 Although the other houseguests do not know how long the Hex is in effect, they could easily work together to flush out the temptation before the three weeks runs out if Jessica or Cody are not the HoH and one or both remain on the block after the PoV ceremony. 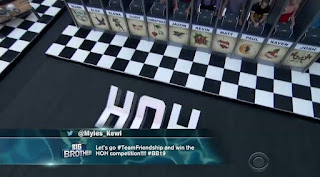 The temptation comp, for me, is a modified version of the Battle of the Block and to have something to fill the Sunday episode. I have never been a fan of twists. I understand having a twist at the beginning of the game to get viewer interest but continuing them ruins the social experiment that is the whole premise of the game. Just let them play. I disagree with Mister. I think Jessica's announcement was brilliant! It will make the house think twice about putting them up for the next week at least and focus on someone else. I wouldn't want to be Mark or Elena this week. 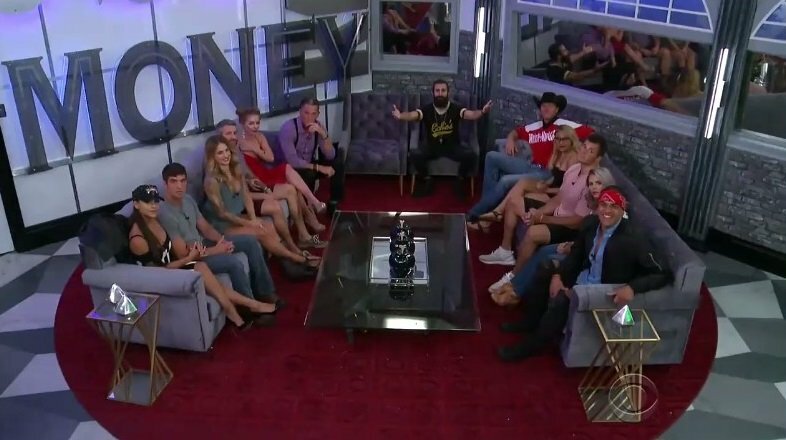 Even if the house figures out Jessica's power (or more likely Production tells Paul), if the HOH doesn't want to flush out the power (similiar to a Survivor immunity idol), guess who's likely to go up? 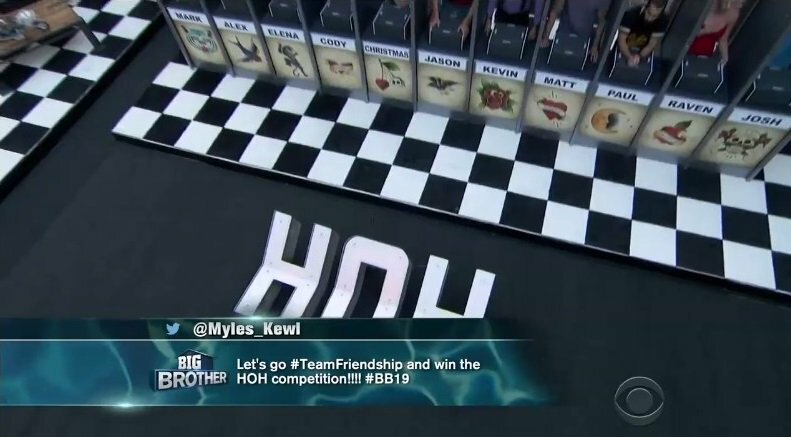 They were the only other 2 to vote with Jess/Cody. 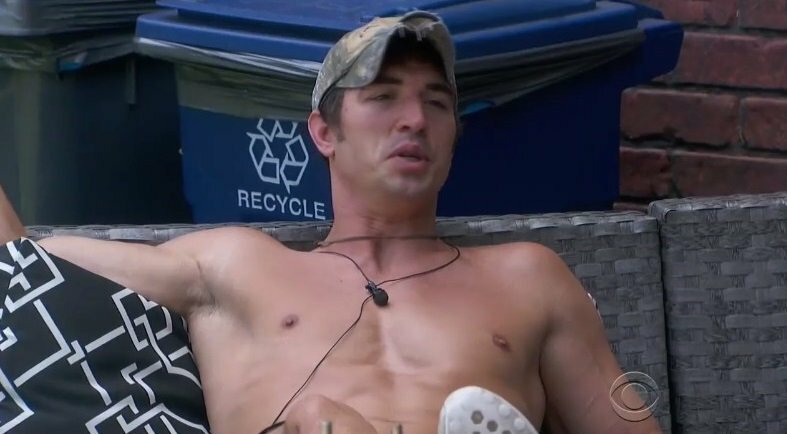 And I don't she'd waste the power stopping an eviction without her or Cody on the block. 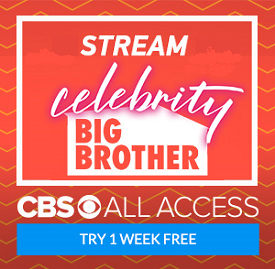 for the first time since it came on,i am done with big brother. 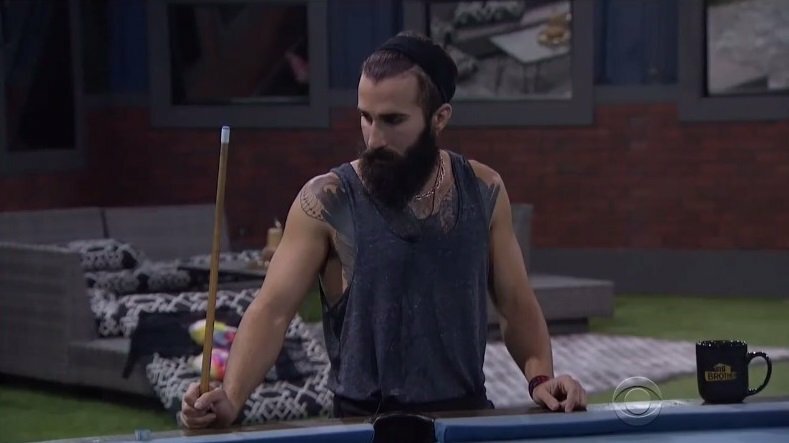 it is set up for paul to win it all. it is as bad as survivor. the producers set up who wins. Seems like Jessica 'sort of' announced her power. Didn't she say she had the power to keep she & Cody safe for the next few weeks? That's not really true. Once she uses it, it's done. I thought the producers told them they couldn't lie about the power. Sorry "Unknown".....I disagree. 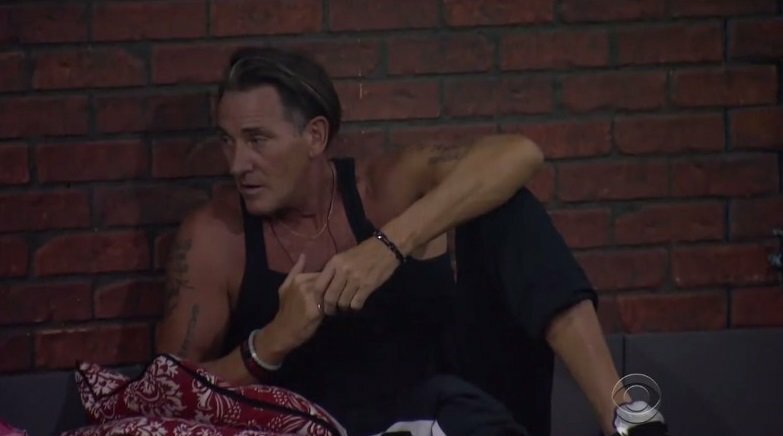 Paul could have easily gone home this week, but just when I thought Jessica actually had some game...she blew the obvious move. Take Ramses down and replace him with Paul. 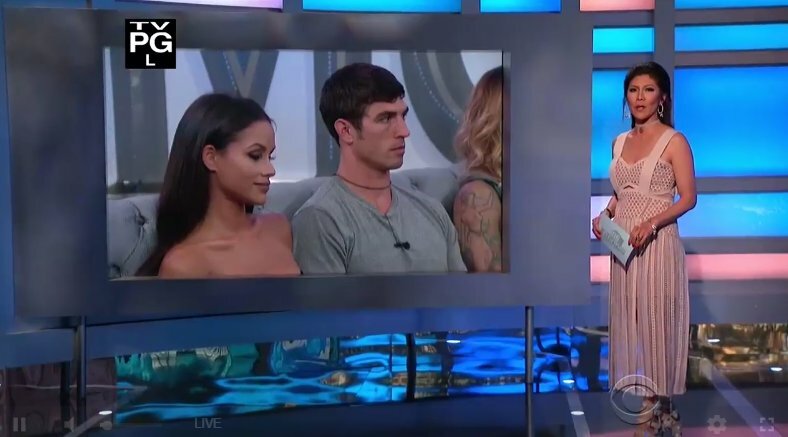 If she had done that RESPECTFULLY and without spite by simply pointing out that with Paul in the house everyone else is just playing for 2nd place, the rest of the house might have seen the light and pulled the plug on Paul.